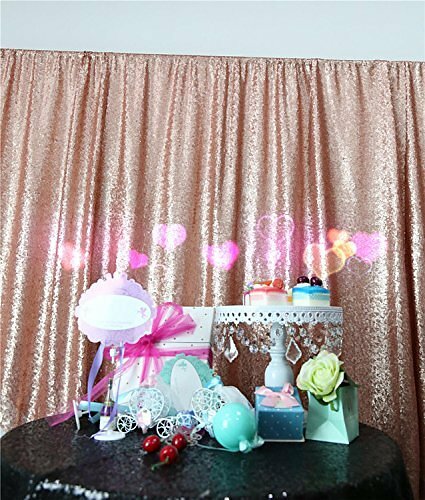 Each wedding is unique, therefore each wedding packaged is customized based on your needs. Wedding investments start at $5500 with two photographers, and clients typically spend an average of $8500 with further add-ons. 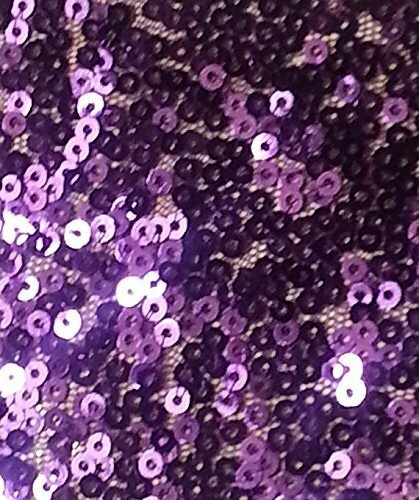 To learn more about our collections, let's chat! I love creating photos that tells a beautiful story while using a combination of soft, dramatic and natural lighting to enhance the emotions that happen during a wedding or event. You may ask if I'm a modern photographer, if I do vintage wedding photography, or if I'm a photojournalist. Quite honestly, my style and experience came from techniques found in all three. You'll hear me say that I try to remain unobtrusive, which is a photojournalism technique that allows me to capture the real laughter, smiles and happy tears. If you think about it, if someone holds a camera in front of you to take a picture, your first reaction is to pose. 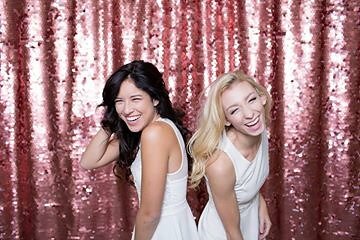 Capturing those images of you, your bridal party and your guests are fine, but I also want to photograph the real smiles. Brides and grooms also ask if I can do a vintage look that's considered light and airy. When I show galleries of photos taken using natural lighting without the use of flashes and off-camera lighting, that's actually how they were defining a "vintage look." It's not necessarily the grainy film look that some people are looking for that can be accomplished using editing naturally lit photographs. As my body of work shows, brides and grooms do get the natural light, seen as light and airy, while getting a mix of colorful, dramatic photos. So why am I considered a modern photographer? New York City has many photographers, and each has a different definition of modern photography, as well as vintage and photojournalistic photography. I'm contemporary in that I incorporate architecture, ambiance, and the various techniques mentioned above to create editorial and dramatic photos that feel natural. I'm not your parents' photographer who asked them to smile and take a picture. That usually generates stiff photos. While traditional photography technique is still necessary, I'm what the new generation bride and groom are looking for to get beautiful images that they would be happy to use as their Facebook cover and profile, print albums, and create beautiful wall images for their home. As mentioned, I combine an editorial and fashion feel to the photos, which means less looking at the camera and more focusing on your partner. I prompt you to do specific actions, by asking you to look at your wife/husband and usually the husband or wife will kiss their partner on their cheek or forehead without further prompting from me. This laidback style allows couples to feel more comfortable during their wedding day because it's all about being with your new spouse! The photos captured are more versatile, allowing you to have more choices for your wall art, prints, and albums, that will showcase the beautiful details, landscape or venue you have chosen to help you remember your day. Don’t worry. Mom, dad, and your grandparents will still get plenty of formal photos with you looking at the camera. This is where a few of the traditional photography is used. However, I make sure that your formal photos are to my standards so everyone will be happy to have them and they are magazine worthy. Weddings and events can be unpredictable. Even with a great timeline and advanced planning, portraits may not fall during an ideal time frame. Being an expert in all lighting situations, your portraits can still be done in the evening or even indoors if it's raining outside. I can mimic sunset, create warmth on a dreary day, and make sure your memories are vibrant and fun, the way you would want to remember your special day. As mentioned, throughout the day, I will be mostly using photojournalism techniques to remain unobtrusive. As your wedding photographer, I’m pretty much the person you will be with the most, so naturally, I will do my best to give you space to enjoy your family and friends. However, I will be around to capture those real moments, memories and emotions. 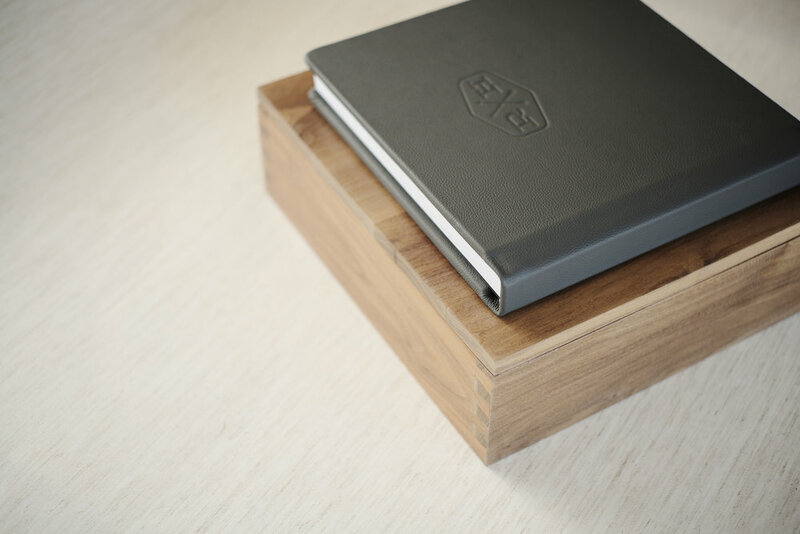 High-end heirloom albums, in premium leather or linen cloth. Each album is customized with your photos, embossed with your name and wedding date, and presented in a beautiful wooden keepsake box. Albums lay flat, has no gutter, and each page is made of high-quality professional paper. All professionally bound. Luxury at its best. Easy access to your final edited high-resolution images. You can conveniently share your photos with family and friends with a click of a button with your dedicated app gallery. 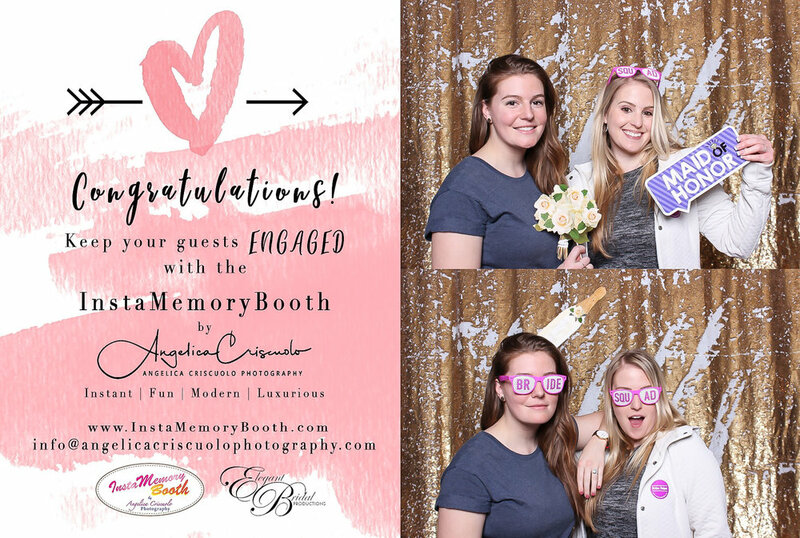 The InstaMemory Booth Luxury package is the most booked package for weddings, galas, corporate branding events, school functions (i.e. proms, fundraisers), and more. 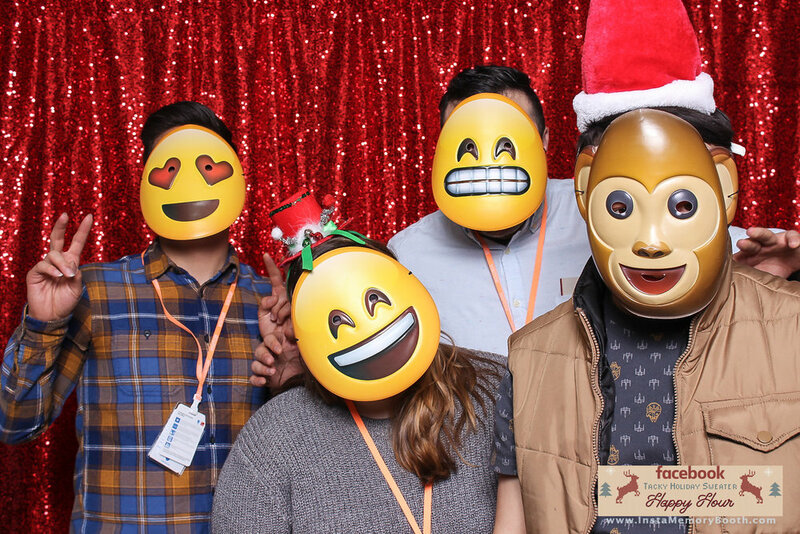 It includes unlimited printing (each guest in the photo receives a copy), ability to create GIFS, and instantly receive the digital print version through the social media kiosk via email, text, or direct online post (Facebook, Twitter, or Instagram). This is important to create buzz for the event on social media and the press. 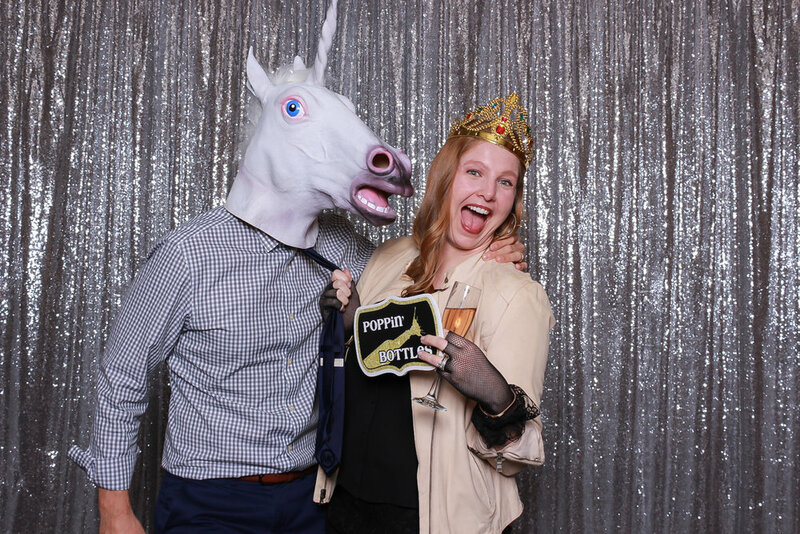 Considered as the best photo booth in New York, New Jersey and Connecticut, clients can choose from a variety of backdrops and also receive a chest full of props with a dedicated Butler to ensure the booth runs smoothly. 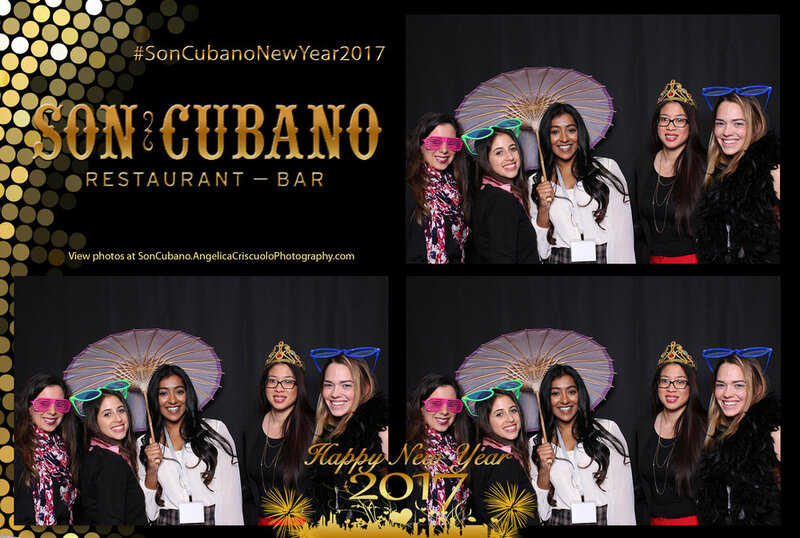 Click HERE for various photo booth packages. 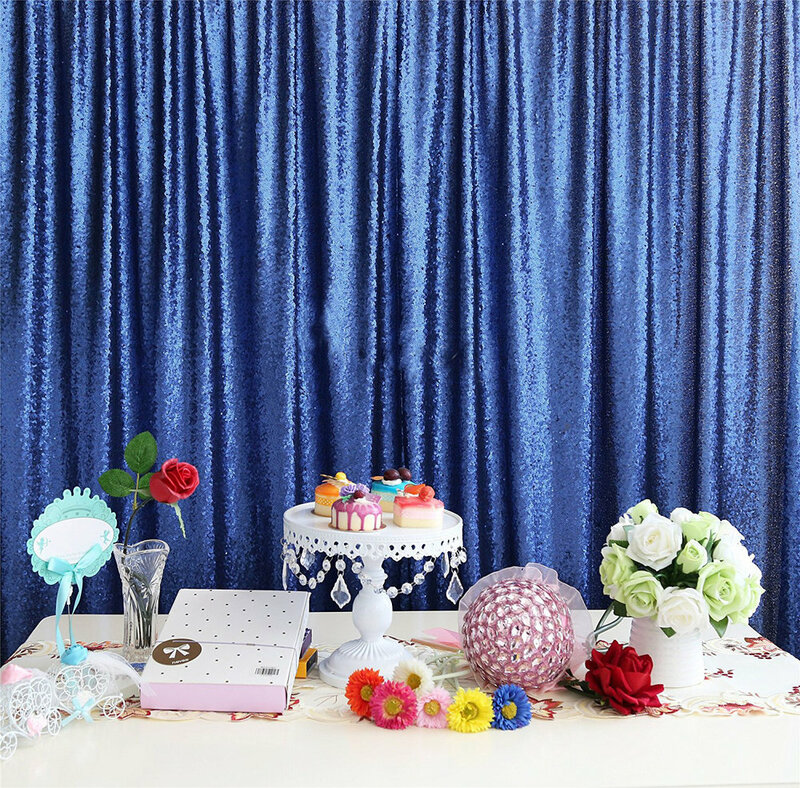 Have a function you want the photo booth to be a part of? Let's chat! 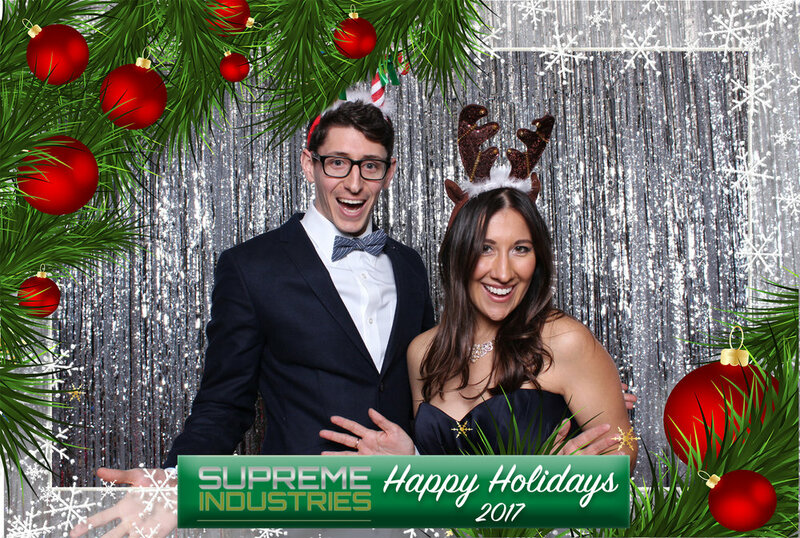 Create buzz for your event with instant Email or Text of digital prints and GIF! 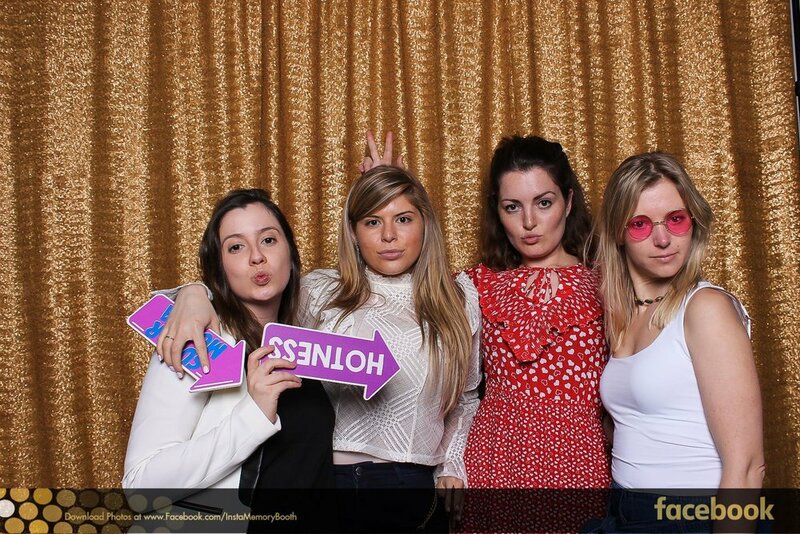 Interested in booking the Luxury InstaMemory Booth? Let's Chat! 1 // WE LOVE YOUR WORK! HOW DO WE BOOK YOU FOR THE WEDDING/PORTRAIT SESSION? If you love what you see and want to book me for your upcoming wedding or session, definitely email me through my CONTACT page and let me know your full name, session type and if a wedding, please provide your wedding date, venue, and your fiance's name. We can speak over the phone or meet over coffee to go over your wedding details. Consults are always complimentary, and the coffee/tea is still on me! If you're contacting me for a destination wedding or you are not in the NYC area, we can have a consult session over Skype. To book the date, send me the above information, and I'll send you a digital contract. Once you digitally sign it, you'll get another correspondence from with a link to your invoice. 2 // WHY SHOULD WE BOOK YOU OVER SOMEONE ELSE? I have over eight years of experience, so that tells you I'm versatile when it comes to many situations and surprises that could happen at a wedding or event. A newer photographer, who may charge far less, will never have the same experience as I do. Over the years I find that I love creating luxurious, editorial and fun photo-journalistic images that combine traditional and candid moments that showcases my style as well as my client's personalities. I aim to tell the story of the day and stay as unobtrusive as much as possible. I also create living photos, still photos that move and you can place them in a digital frame. 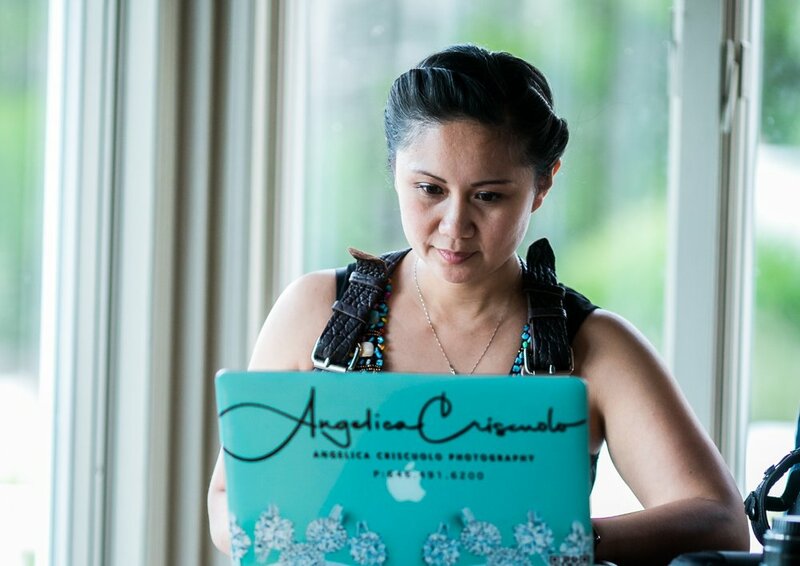 My future clients only get the best, and many of my brides and grooms were published in magazines and journals from the New York Times, Time Out NY, Huffington Post, Style Me Pretty, BridesNY, The Philippine News and more! I only use the top of the line equipment, so I'm not just starting out since I'm very meticulous with every shot and edit of each image. I do not approach your wedding/photo session with such seriousness that you only see me as the photographer. I want to be YOUR photographer you couldn't live without who will approach your wedding as an exciting once-in-a-lifetime gathering of family and friends that I even help create your photo timeline! You're already stressed enough with the planning, so why add another worry to your wedding?! This goes especially for low-light situations. I utilize natural light, but I also have the expertise for off-camera lighting to get the dramatic look of a sunset or evening setting. I want to help make it a memorable and fabulous experience for you, not another task to think about for your special day! 3 // DO YOU PROVIDE ENGAGEMENT SESSIONS WITH A WEDDING PACKAGE? WHAT IF WE DON'T WANT ONE? Yes. You can book an engagement session a la cart, but most of my wedding packages do come with a complimentary engagement photo session. I want you and your fiancé to see firsthand how it feels to be models for a day and to be comfortable in front of a camera! During your wedding day, I do my best to remain unobtrusive but ensure I help direct you and guide you to ensure we capture the best images. If you opt not to have an engagement session, be aware that removing it from the package does not change the value of the collection. 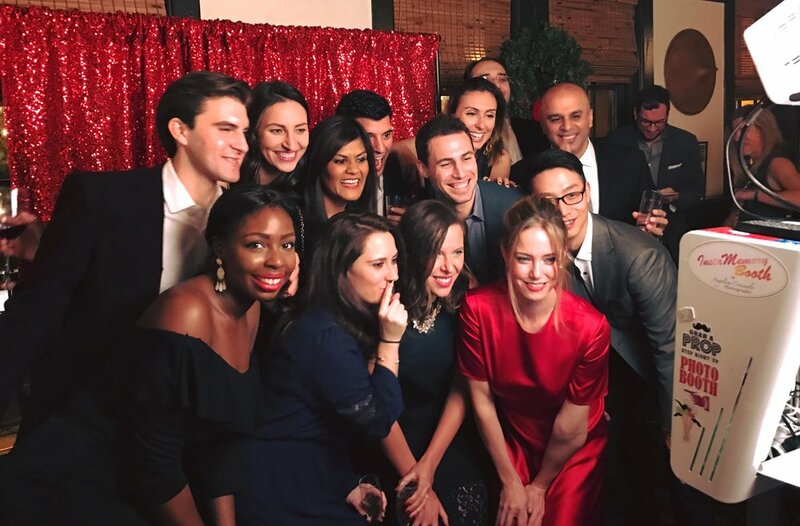 Your engagement can be scheduled during the day (golden hour which is just after sunrise or one hour before sunset) for best natural lighting, or at any hour of the day and my off-camera lighting experience will make sure raccoon eyes (happens when the sun is high above the sky) will not exist. Many engagement sessions, a la cart or as part of the wedding package, often gets scheduled an hour or two before sunset so the couple will get the day time look, and the beautiful evening glow. 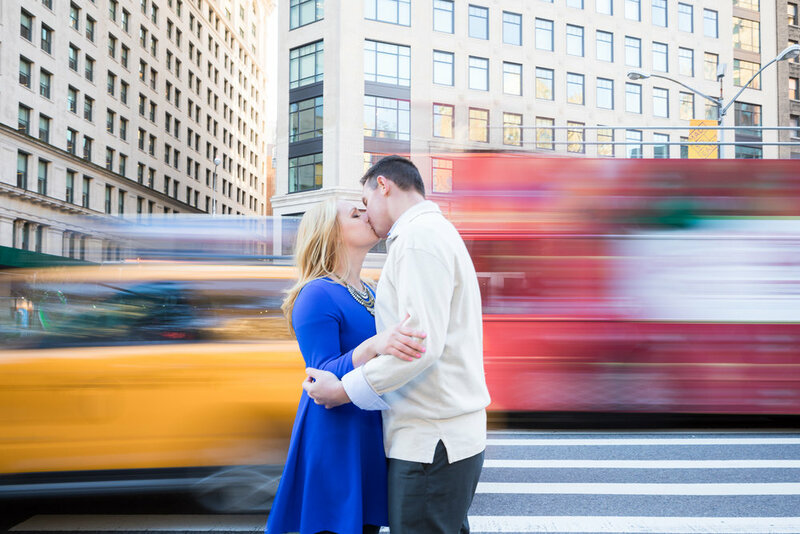 Your engagement session can be scheduled by the beach, park, or in New York City or New Jersey area. 4 // DO YOU HAVE A SECOND PHOTOGRAPHER? WHO ELSE IS ON YOUR TEAM? I do have a second photographer included in most of my collections. They are not only the second perspective that will capture the day, they are also the backup for me as the primary photographer. If the bride and groom are not getting ready in the same location, the second photographer is tasked to be with the groom wherever they are getting ready. For large weddings, I suggest adding a third photographer. I also have a lighting assistant depending on the wedding needs. 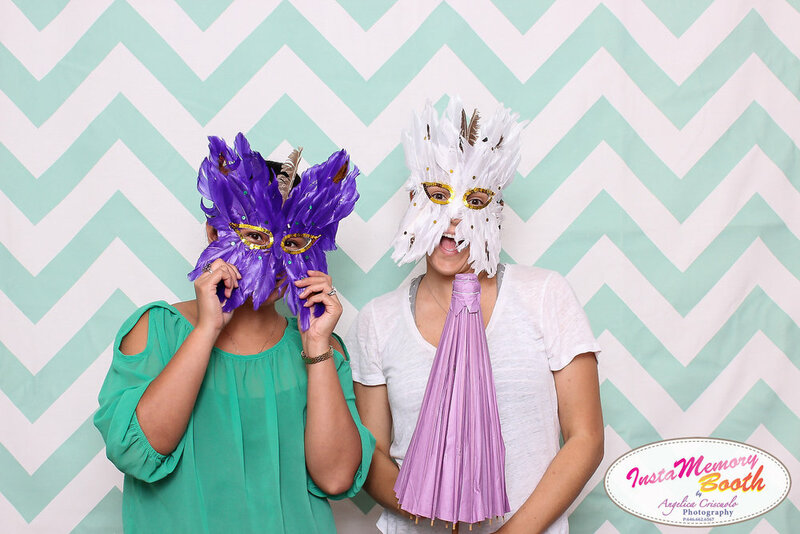 Lastly, a photo booth attendant is also a part of my team if the wedding package includes the luxury InstaMemory Booth. 5// WILL YOU BE THE ONE TO PHOTOGRAPH MY WEDDING OR PORTRAIT SESSION? I am the principal photographer, and when you contract with me, you get me as your photographer. If you are open to a Studio photographer for your wedding or portrait session, I will send my trusted photographers to your event, and I edit the photos directly, so you get the same high-end quality to each image that I edit so you get the same quality photos. 6 // WHEN DO I GET MY IMAGES? DO YOU OFFER DIGITALS AND ALBUMS? For regular sessions, it takes 3-4 weeks to edit your final images. For weddings, it takes approximately three months (or less). I provide a select number of digital photos to you as part of the contract and do offer a variety of high-end albums. Ever watched movies where electricity goes out, or laptops/iPads and smart devices go obsolete? Well if you only keep your images in a hard drive, then there goes your photos! That's why I am big on albums. I offer beautiful leather, linen, and unique photo covers. The digital images will be delivered via an online password protected gallery. You can order prints through the gallery, and with one click you can download your images. Please make sure to backup your photos! The link to the gallery can be easily shared with family and friends, or post your favorites on Facebook and other social media. 7 // DO YOU HAVE INSURANCE AND WHAT GEAR DO YOU USE FOR OUR SHOOT? As a professional photographer, I do carry insurance. No one in their right mind would be a professional photographer without one. I also use professional Canon equipment including Mark IIIs and IV, prime and zoom "L" lenses and professional off-camera lighting equipment. Only the best to capture your memories! 8 // DO YOU REQUIRE A RETAINER TO HOLD THE DATE? Yes, a 50% non-refundable retainer fee is due immediately to book and hold the wedding/session date. After receiving the correspondence with the invoice, you can easily pay the non-refundable retainer with PayPal, or you can notify me you're sending cash or a certified check, which must be received before the date is booked. I capture a limited number of weddings per year to ensure I focus on each couple, so I do not photograph multiple weddings on the same day or even a weekend. It's essential that I am on top of my game when it comes to your wedding. I offer a payment plan for the remaining 50% balance to help ease the payment process (especially for weddings) with the remaining 25% due 90 days before the marriage and the final 25% due 30 days before the wedding. I accept cash, certified checks, Visa, MC, Amex, and PayPal. 9 // DO YOU OFFER CINEMATOGRAPHY SERVICES? I focus on photography, but I have partnered with Godfather Films and their team of professional cinematographers who will capture "moments for a lifetime" that will surely take your breath away! If they are not available, I will happily refer you to other cinematographers. 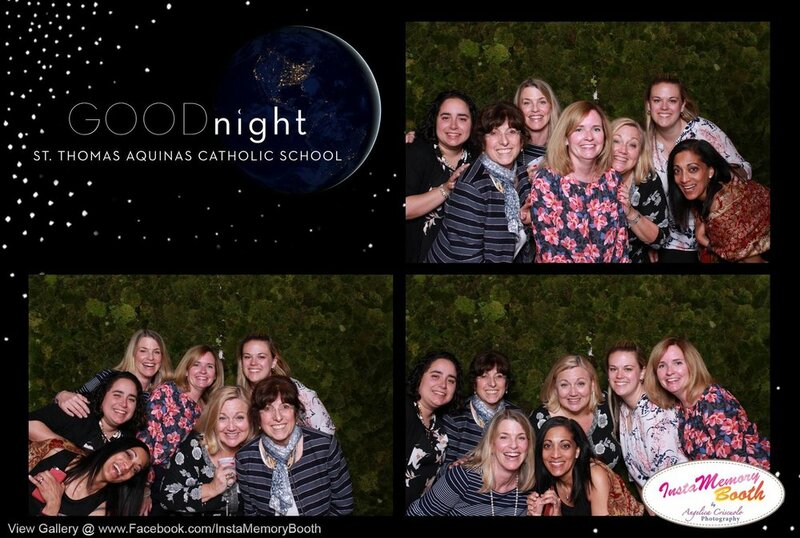 10// DO YOU OFFER PHOTO BOOTH? Yes again! 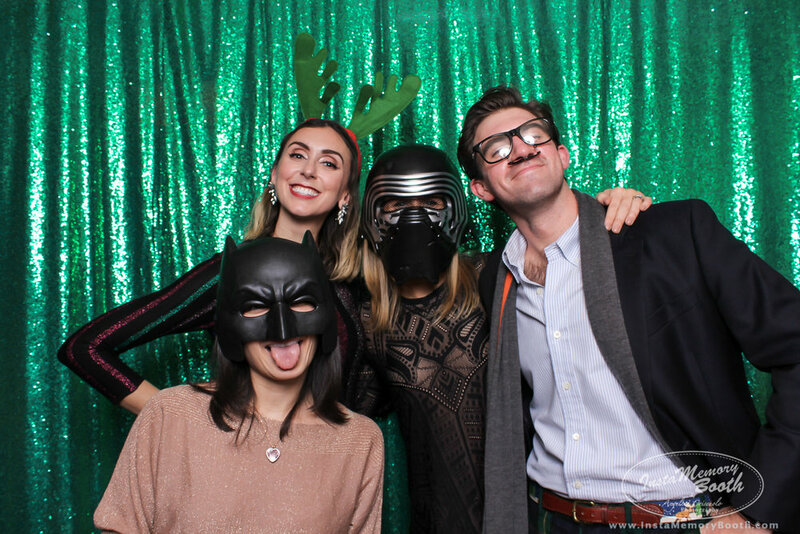 Our photo booth is an open air sleek design, allowing up to 10+ people to get in the photo. 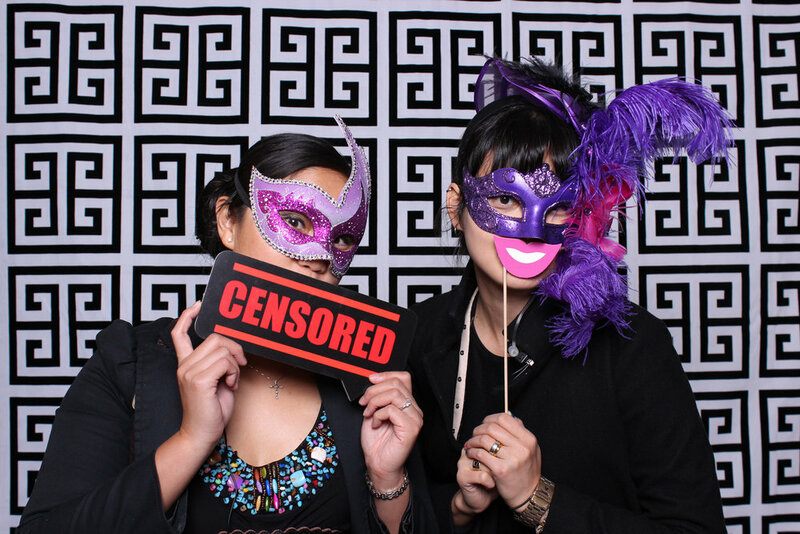 The luxurious look of our photo booth blends well with any wedding and corporate events. We offer props and backdrop and need about 11 -12 feet wide and 9-10 feet deep from the background to the camera. There's a printing option with customized 4x6 photo strips, touchscreen monitor (guests can see themselves in the live view and use the interface to take photos), online gallery (guests can view all the images 2-3 days after the event), PLUS my Photo Booth comes standard with guests being able to upload their just photographed picture to their personal Facebook page or email! This is done through the iPad touchscreen (external kiosk). So long as the venue has wifi or I'm able to use our hotspot, guests can get immediate results and show how much they're having a great time at a wedding and any event. There's also a green screen option. 11//ARE YOU AVAILABLE TO TRAVEL? International (including Hawaii, Tahiti, Bora Bora) – Let's chat!